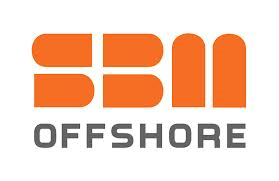 SBM Offshore finished 2013 with a strong underlying financial performance, ahead of expectations. The Company has now put most of its legacy projects to rest, secured the balance sheet and refocused its activity around the FPSO-led strategy. 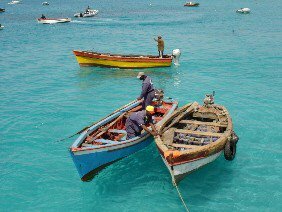 Directionalrevenue increased 13% to US$3,445 million, while Directional backlog reached US$23 billion. This was reinforced by strong operational performance with consistently high uptime across the fleet of over 99%. Three prestigious FPSO awards were won during the year (Cidade de Maricá, Cidade de Saquarema and FPSO Stones), two FPSOs (Cidade de Paraty and OSX-2) were delivered on time and on budget and Deep Panuke platform reached full production capacity and is now fully on hire.